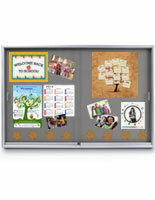 This Cork Board Is a Bulletin Board with Sliding Glass Display Case Framed in Oak Wood! 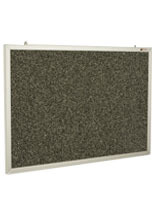 This Cork Board Is Ideal for the Wall in Your Company or School! 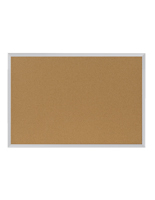 This Cork Board Is One of Thousands in Stock! 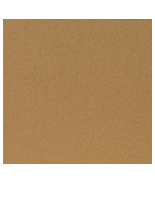 This wooden cork board is made of solid oak and has a brushed gold anodized aluminum frame. 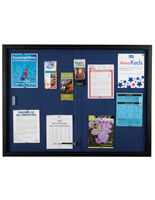 Also, this lobby display is accessible with a cork board. 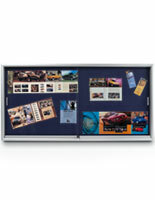 Outstanding as a bulletin board, a tack board, a wall display, or an exhibit case. 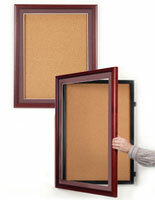 Perfect for high traffic places, this cork board incorporates tempered safety glass sliding doors with an engineered-in lock. 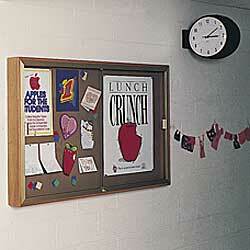 This wall case is also perfect as a plaque display, award display, or an announcement board. 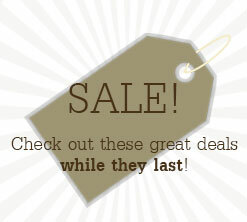 Outstanding for hallways, lobbies & break rooms! 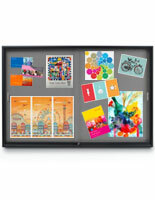 72.0" x 48.0" x 20.0"